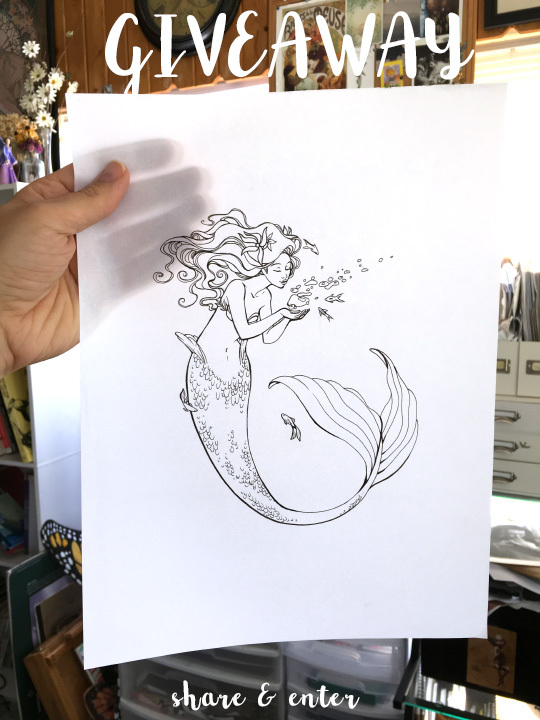 Blog of Sara (Butcher) Burrier :: Sara B Illustration: Mermaid Calendar Giveaway! This looks like you have painted the jelly fish. This is a nice card design and sketched card are favourite gift. This sketch is really creative and smooth. Love it. This can be gift to any occasions. just sharing it to my facebook. Thanks a lot for sharing! Love you Media Logo Design? If love check out here.